In 2015, the adoption of the 2030 Agenda for Sustainable Development and the Sustainable Development Goals (SDGs) addressed water issues specifically for the very first time. Unlike the previous development goals (MDGs), that were broad and regrouping issues under 8 goals, the SDGs have 17 specific goals and 169 targets that are relevant to every country. 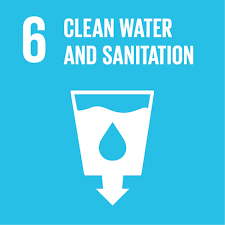 Water is addressed through eight targets under Goal 6, which focuses on Clean Water and Sanitation, and under one target of Goal 11 (Sustainable Cities and Communities). All these alarming numbers are the reason why the targets of the water goal go beyond basic WASH initiatives. The scope of water sector development has been broadened to encompass the whole water cycle, including water resources management and climate change adaptation. This goal is significant and requires a wide net of people and organizations working together, especially from the NGO/CSO side, to achieve it. The SDG's are the most important and ambition global aims to eradicate poverty and to give dignity to the poorest. The Butterfly Effect is advocating for a proper, transparent and inclusive SDG's implementation. With a large network of actors, the BE will report (citizen data) on the implementation of the Water Goal and other water-related targets. The more the network grows, the more accurate the reporting process will be. In addition, the creation of regional groups within the BE could increase the monitoring capacity and various axis of cooperation for the implementation of the SDGs (South-South, North-South, etc.) provided that it coincides with regional approaches that come out of the intergovernmental architecture and HLPF initiatives. The Butterfly Effect contributed in particular to ensuring the existence of a goal for water in the UN 2030 Agenda for Sustainable Development and promoted the involvement of civil society organizations in UN processes. The members of the network were regularly informed of 2030 Agenda issues and key sector events to facilitate effective advocacy actions. They were also informed of the publication of Open Working Group reports on the SDGs, so they could have an influence on the content. Butterfly Effect members were able to make their voices heard at strategic meetings of UN-Water, by UN ambassadors, at meetings organised by countries like Switzerland at the UN Headquarters in New York, as well as during meetings with UNSGAB members, high-level experts responsible for advising the Secretary General of the United Nations on water issues. In 2015, the Butterfly Effect network also coordinated civil society to contribute in the context of an OECD water governance initiative, which contributed to promoting water sector integrity and transparency as well as to garnering stakeholder commitment to good resource management. 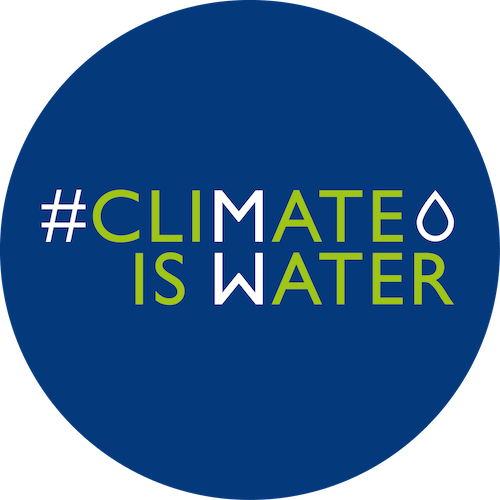 Water is at the heart of climate change and it is through water that climate change will most notably impact on our societies and ecosystems. Climate change affects the whole water cycle, leading to disrupted rainfall patterns and runoff, rising sea levels, desertification, etc. These changes will have a major human, economic and environmental impact, affecting access to water and sanitation, agriculture, food security, health, energy and ecosystem preservation, etc. There will also be an increased risk of water-related natural disasters. Water has a major adaptation and mitigation role to play in tackling climate change. Water therefore needs to be factored into climate-related strategies and policy and, in turn, climate change should be systematically included as a component of water policy and strategies. And this at all levels: national, regional and local. Despite the inseparable link between water and the climate, too little attention is still being paid to this nexus in negotiations and public policy. However, some progress is being made, as illustrated at COP21 (December 2015, Paris), ahead of which the international #ClimateIsWater campaign was launched that brings together a wide range of water and climate-focused organisations to draw attention to this topic, particularly during the COP events. Build real and sustainable political commitment to water. Since the 6th WWForum in Marseille, where the network was launched, the Butterfly Effect is recognized as an important coordinator of civil society participation in this event and during its preparation process. Through its activities and advocacy actions, the BE network directly facilitated the participation of around 150 civil society organizations in the 7th WWForum. Thanks its influence, members of civil society were present in the organization commissions of all the processes (political, thematic, science/technology and regional) and were also involved in organizing different sessions and panels. 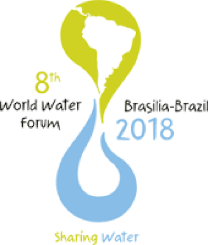 Read our recommendations for the World Water Forum in 2018 !